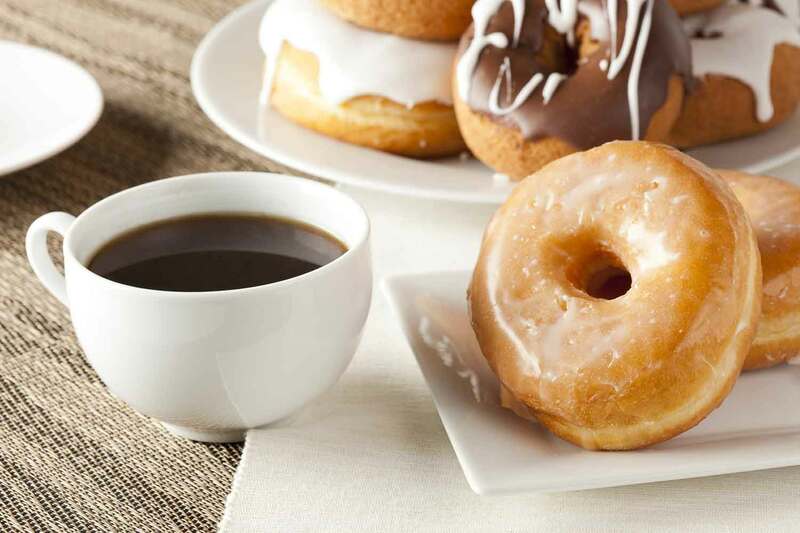 Coffee and Donuts acts as a socializing time for parishioners to come to know each other. It is held in the church hall monthly, rotating the masses. Volunteers are welcome. Copyright © Saint Patrick Roman Catholic Church, Hubbard, Ohio. All rights reserved.